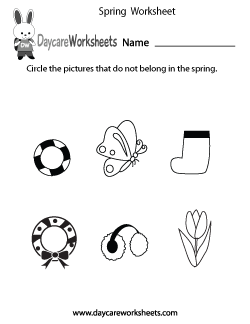 Our free seasonal worksheets are a fun way for preschoolers to learn the four seasons. 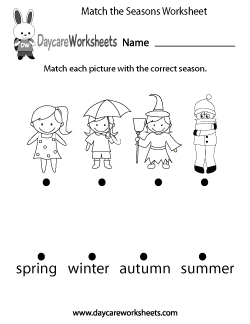 The printable worksheets can help children with learning the appropriate attires and objects that can be seen in each season. 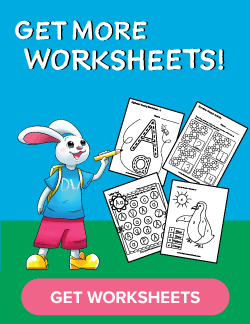 What Free Seasonal Worksheets Would You Like to See? Please let us know using our contact webpage, via email, or through our social media channels. 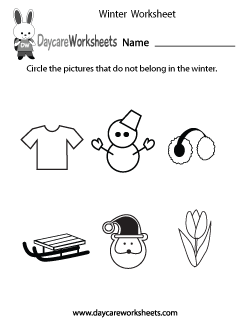 We want daycare providers, parents, teachers, and everyone else involved with early childhood education to have an easy time printing our seasonal worksheets. This is why we created two different printing options. The first way is to download the PDF of the seasonal worksheet and then print it using free software like Acrobat Reader. The Chrome and Safari web browsers have a PDF viewer plugin already installed so you can actually print the PDF version directly in those browsers. We recommend using the PDFs. 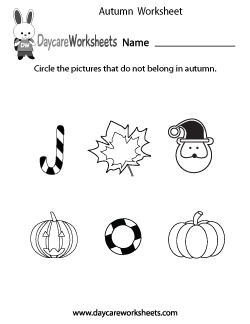 The second and easiest way to get our preschool seasonal worksheets into the hands of your students is by selecting the “Print” icon. 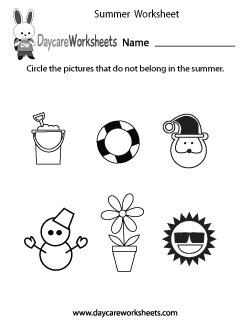 This will take you to a page on our daycare website where you can printout the image version of the free worksheet.